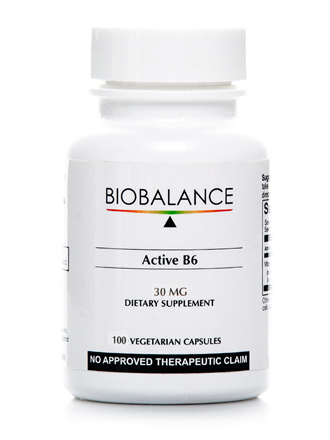 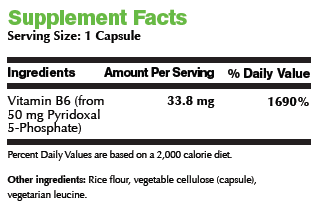 Active B6 contains pyridoxal 5-phosphate (P5P) the bio-active form of Vitamin B6, so it does not require further activation by the liver, providing optimal utilization. 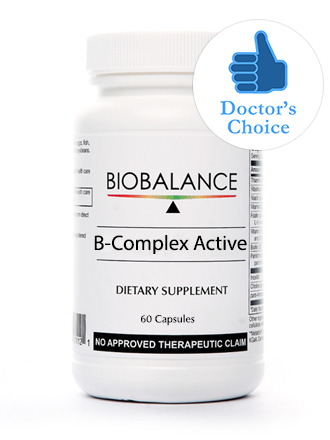 Vitamin B6 is involved in brain development during pregnancy and infancy, as well as immune function. 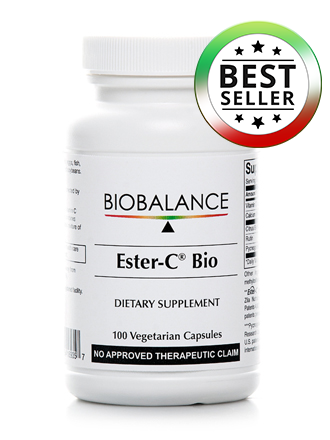 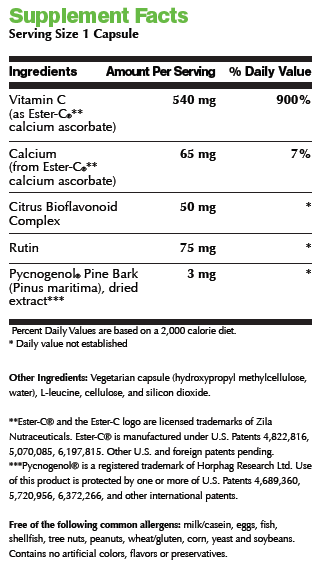 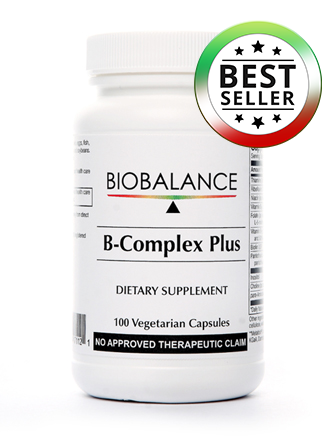 It is required by the nervous system and is a necessary support to cardiovascular health. 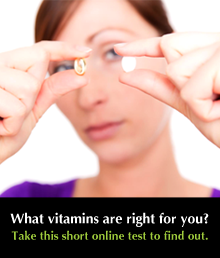 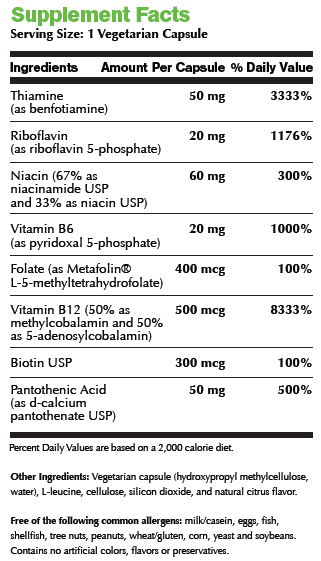 Vitamin B6 is involved in more bodily functions than almost any other single nutrient.